JULY 12 – 14, 2019, 100 Mathias Road, West Vancouver, British Columbia. Vendors: $250 flat rate. 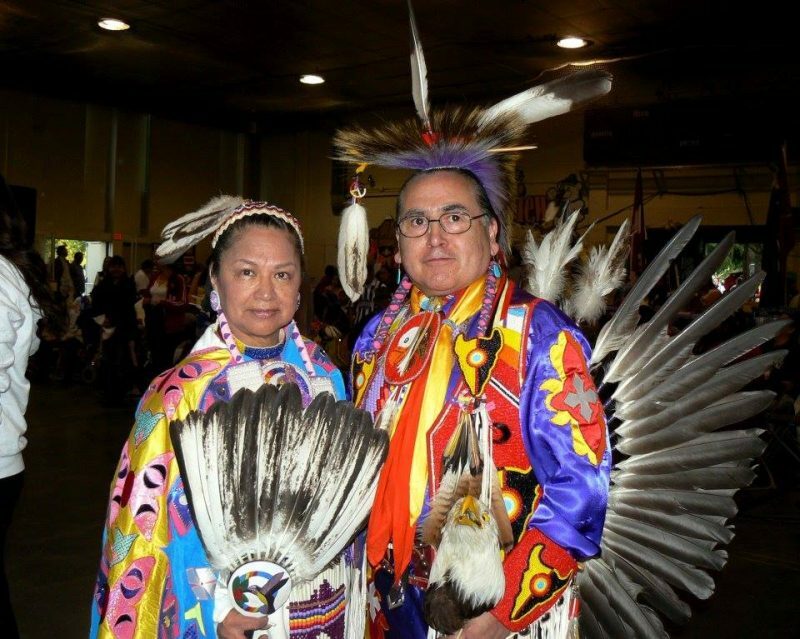 Advance payment due 1 week before powwow. HOOBIYEE! The Nisga’a New Year!